Get referrals to reputable service providers who can do work around your home. The Seniors Home Supports Program is a referral service that gives Edmonton seniors referrals to screened service providers who offer snow removal, yard help, housekeeping, home repair and maintenance, personal services, and moving help. The seniors organizations involved in the program recruit and screen service providers to ensure they are reputable. They then refer service providers to seniors who request services. 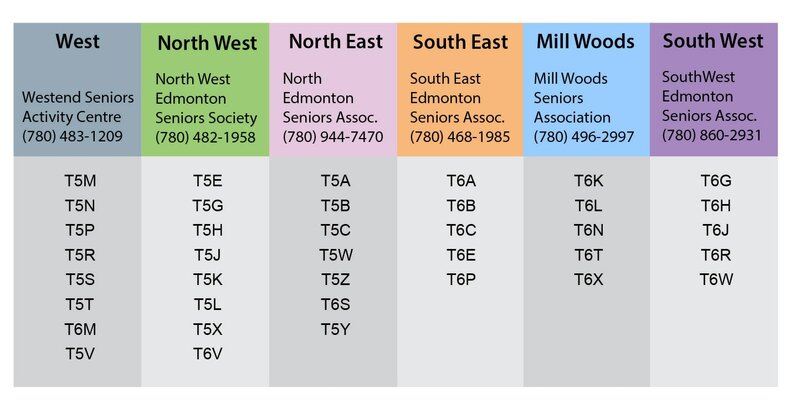 Six seniors organizations participate in the Seniors Home Supports Program and the city of Edmonton is divided into six districts. The seniors organizations coordinate the programs in their districts. When you call the district they will ask you some questions to determine the best referrals to suit your needs. Each district maintains a list of service providers who have been screened and vetted. When you request services you will be given a minimum of three referrals (if providers are available). It is up to you to contact each service provider to discuss costs and service needs and select a suitable company that fits your needs. The district organization which provided the referrals will follow up with you to check if you contacted and used one of the referrals. To help the Seniors Home Supports Program evaluate if it is meeting needs or if improvements could be made, districts will keep track of some basic program usage information. 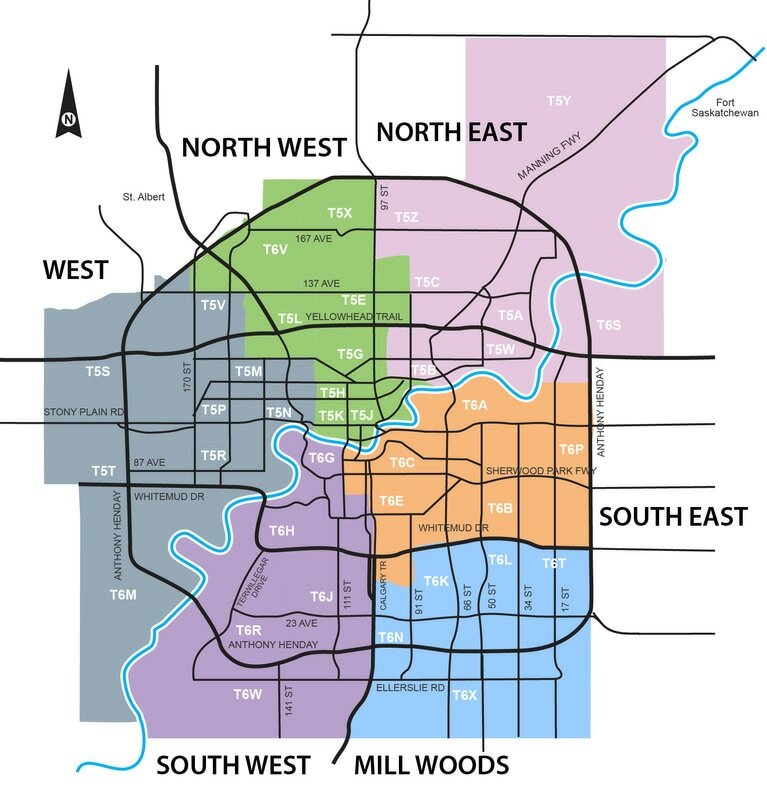 The Seniors Home Supports Program divides the city of Edmonton into six districts. In each district there is a community hub that coordinates the program in their area. Contact the organization that serves your neighbourhood. ​This map shows the geographical boundaries for each district and a list of postal codes for each district. View a PDF version of the map.